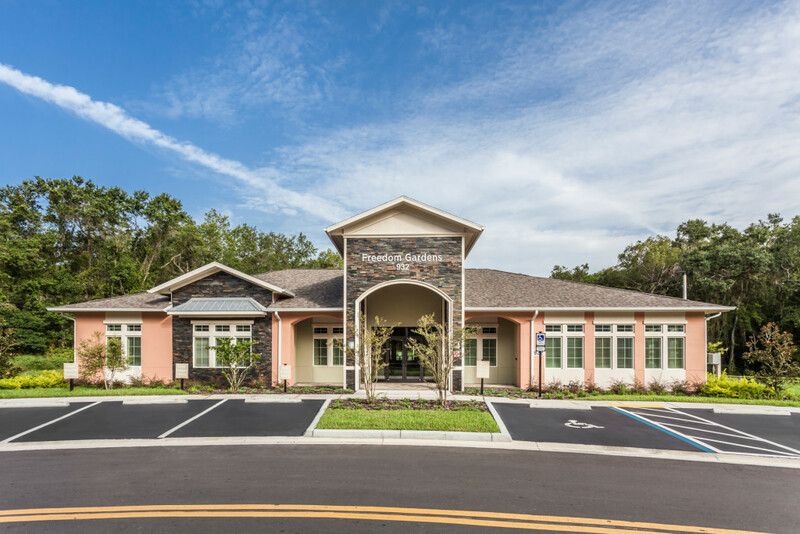 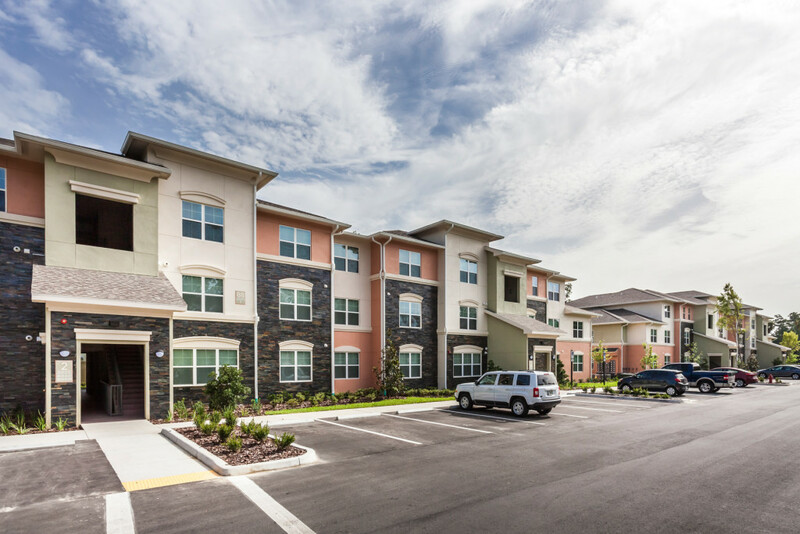 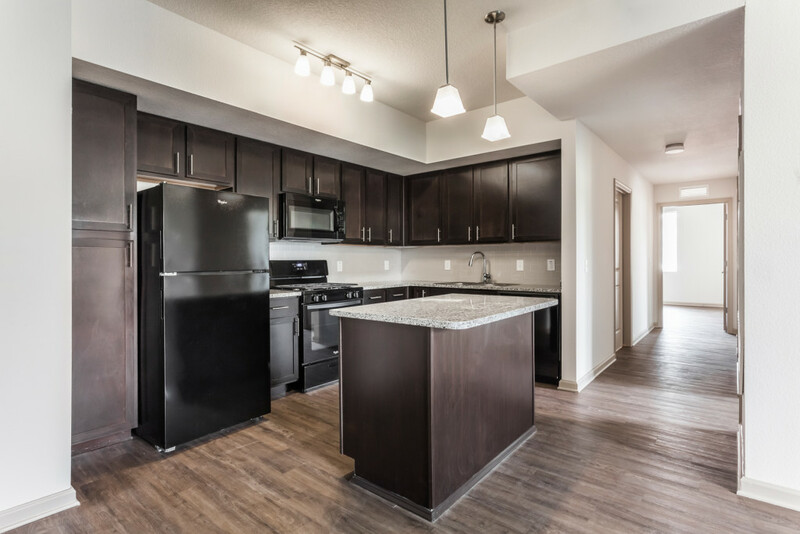 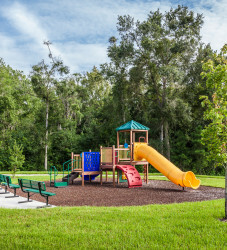 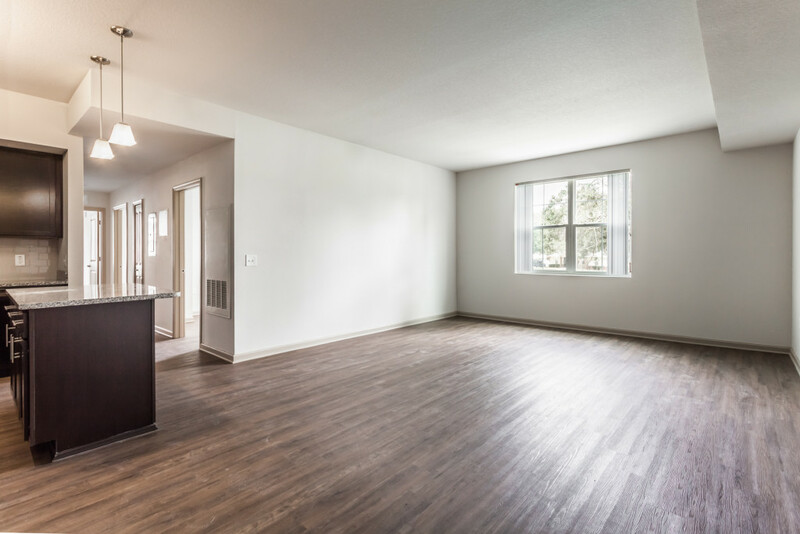 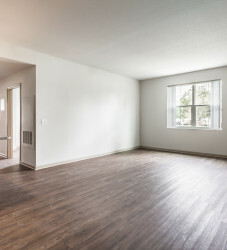 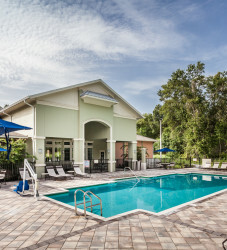 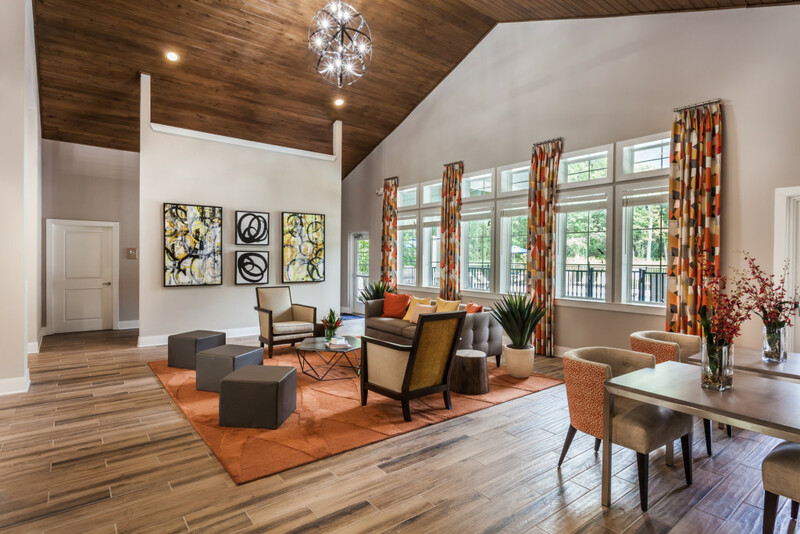 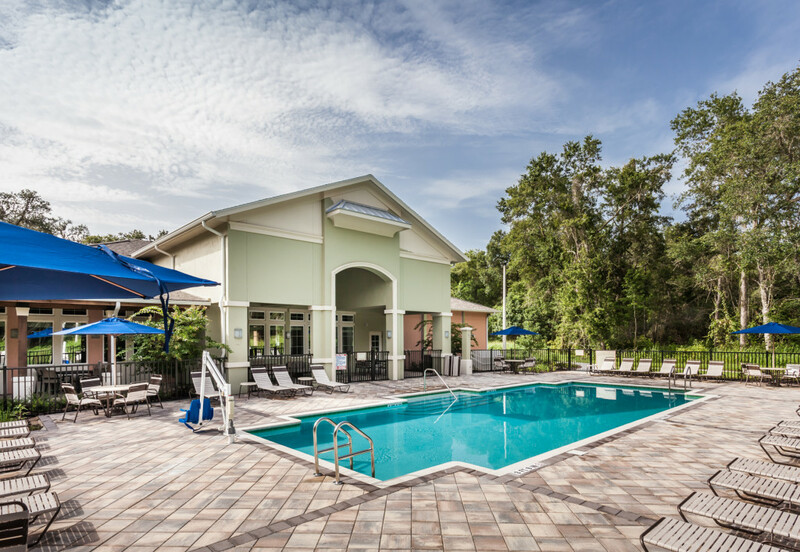 Located in Brooksville, which is home to historic buildings and famous governor residences, Freedom Gardens, a brand new gorgeous multifamily affordable community, serves as an avant catalyst for future business developments and opportunities. 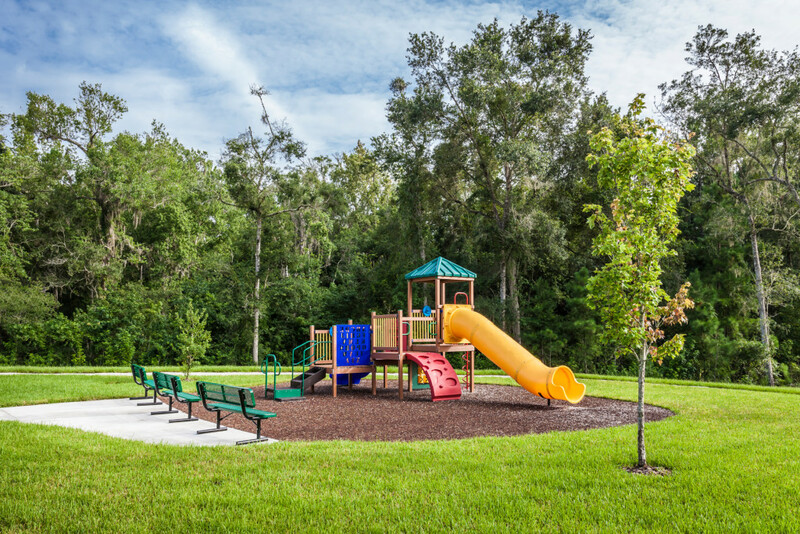 Freedom Gardens is certified under the National Green Building Standard (NGBS) administered by National Association of Home Builders. 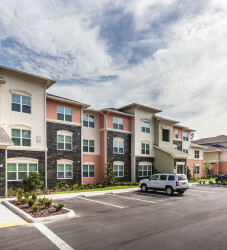 The architectural design is based on a “French Country Theme”. 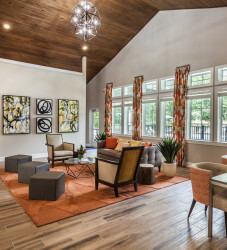 It features vertical accents, a color palette of stucco and molded trim and flat arch headers. 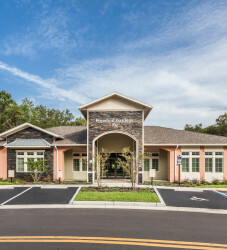 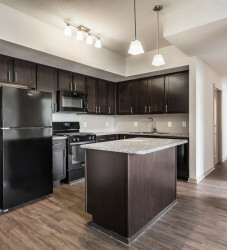 As a garden-style resort community, Freedom Gardens consists of 96 high quality affordable apartments with plenty of amenities which include a Pet Park, walking path, a 1,000 SF pool and a 4,806 SF Grand Clubhouse with a cyber café, laundry facility, exercise room, after school care area and central community gathering room.